Interested in subscribing to Nicholas Hall's OTC NEW PRODUCTS TRACKER? Simply fill out the form below and a member of the team will contact you to set up your free demo. What is OTC New Products Tracker? 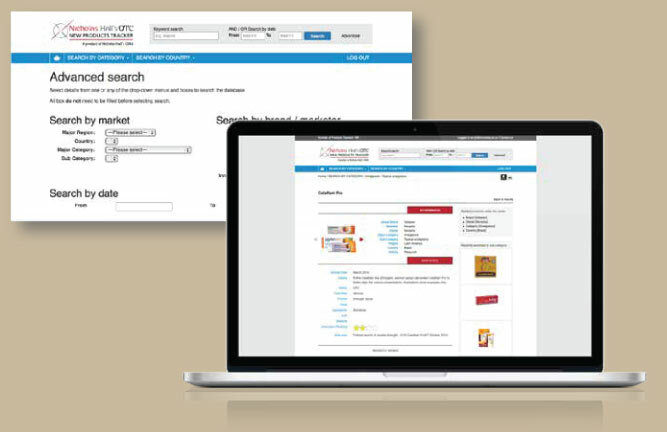 This is an online product database engineered by OTC specialist, Nicholas Hall & Company, which tracks the latest consumer healthcare innovations. Available as a corporate subscription, OTC New Products Tracker spans the leading markets worldwide and all the major OTC categories - no other service can boast more comprehensive coverage of consumer healthcare. Users benefit from full searchability - browse and download new entries, track launches in individual categories, review activity from competitors and keep ahead of developments. Nicholas Hall's OTC New Products Tracker tracks details of product launches, line extensions, relaunches and roll-outs across 4 regions. The database will cover the Top 20 consumer healthcare markets (as measured by Nicholas Hall's Global OTC Database, DB6), which collectively account for 85% of new product activity. 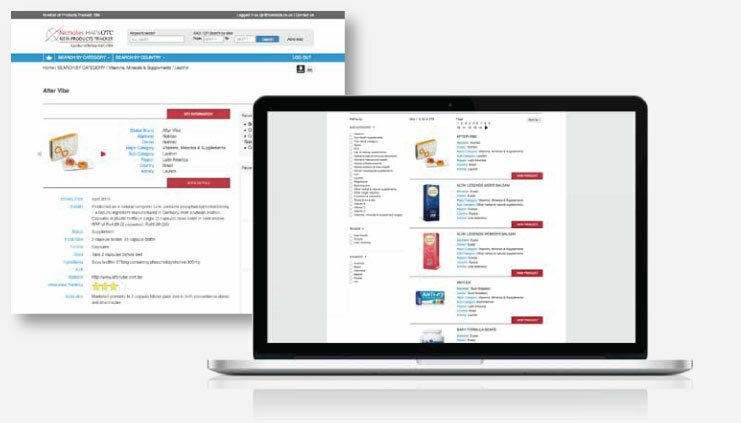 Each product profile offers details such as brand positioning & claims, status, pricing, ingredient formulation, format & dosage as well as owner and marketer plus a unique innovation ranking.